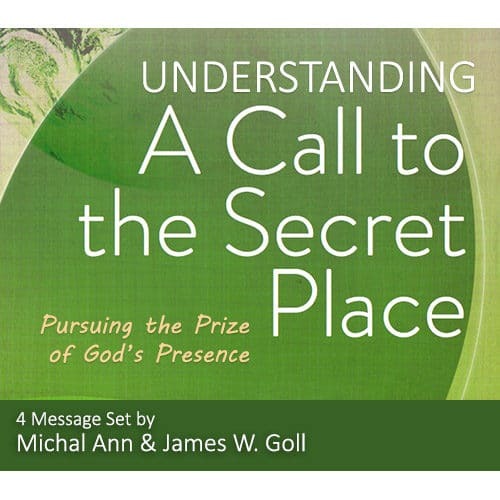 This 4 message set from Michal Ann & James W. Goll is a stirring complement to the book A Call to the Secret Place as they teach, through their own experiences and stories of the lives of others, how to find a Secret Place in God. 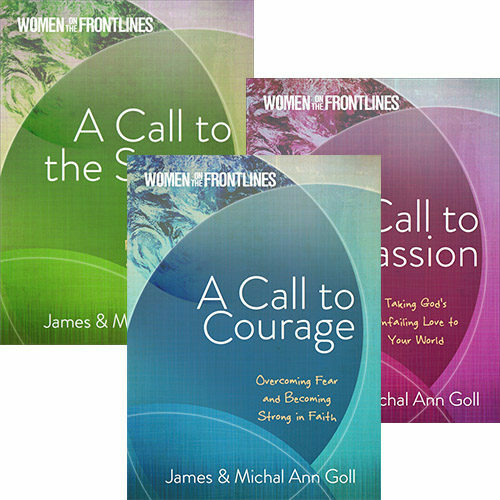 In this series, Michal Ann bares her heart through her research and depth of relationship in God. She highlights the life of Madame Jean Guyon and weaves testimonies from her own life. 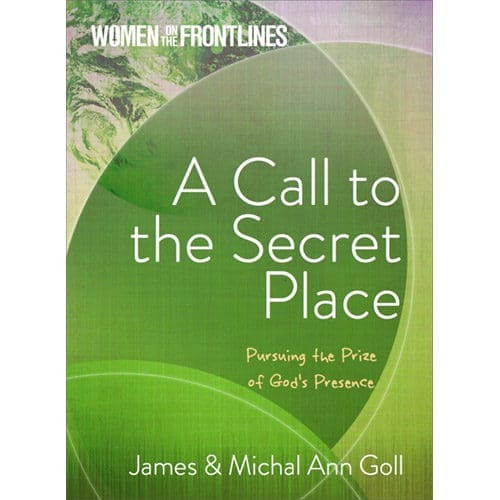 Her life changing and sincere message, “Up Against the Wall”, came from her observation of how the swallow built a nest for their young in her own barn. James takes you on a journey through the life of Teresa of Avila bringing forth jewels of the secret place.